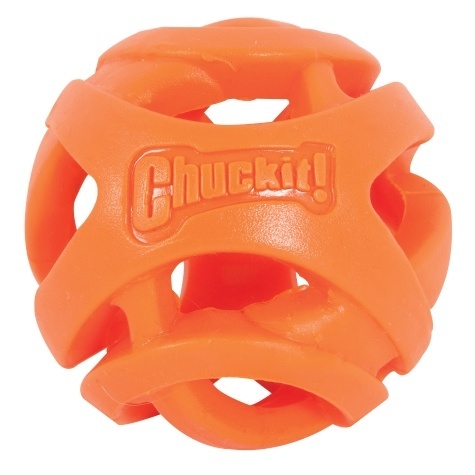 Run farther, fetch longer® with the Chuckit!® Breathe Right® Fetch Ball! 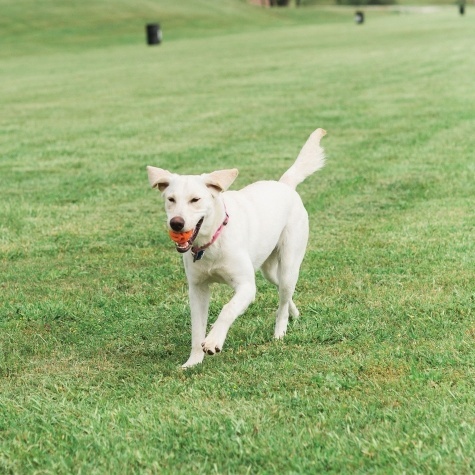 This high performance, patent-pending ball is designed to allow your dog to run farther and fetch longer during playtime. The hollow, mesh-like design facilitates breathing and airflow into the dog's lungs while running and fetching. Great for playing near a pool or other body of water since it also floats. 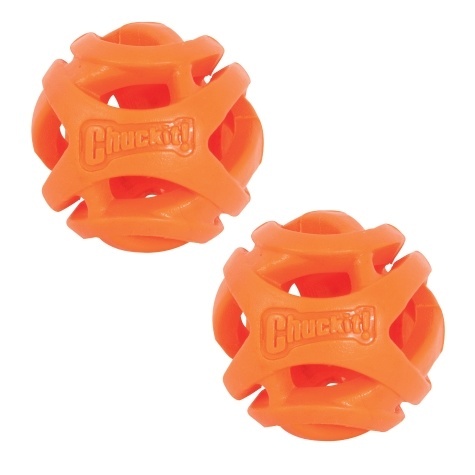 Made from durable material, the Chuckit! 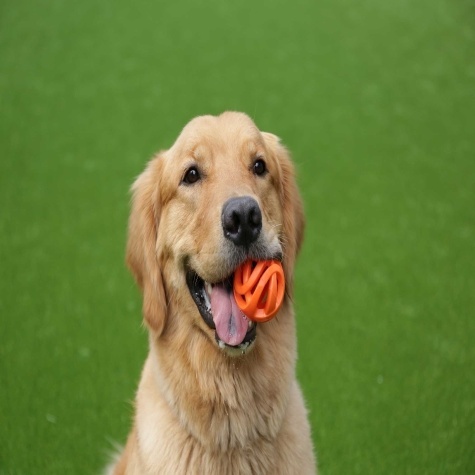 Breathe Right Fetch Ball is lightweight and easy to grab. 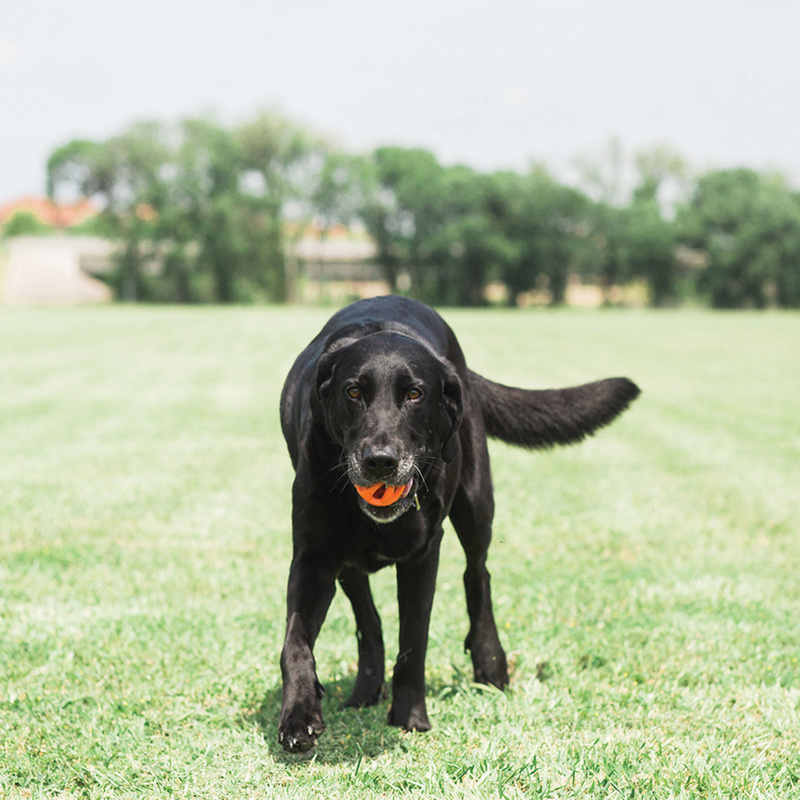 The Breathe Right Fetch Ball is compatible with all Chuckit! Launchers.